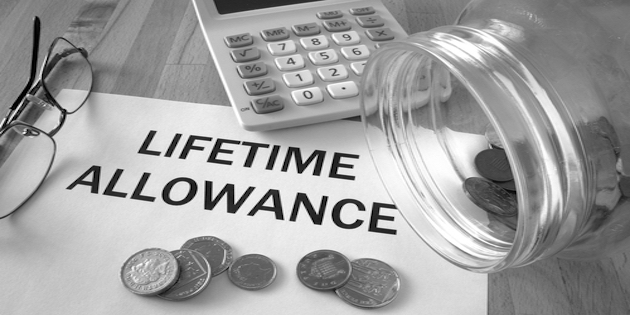 A top reason advisers use Prudential’s website is to find information about Lifetime Allowance (LTA). Although the LTA has increased to £1,055,000 from 6 April 2019, many members have pension funds above this level and could be subject to LTA excess tax charges. Here's a quick reminder on LTA while earning structured CPD. To get your CPD certificate after you've read the articles, you need to visit our Test Centre and take the test. Answering the most common questions their asked, helping you see how the facts work in real life scenarios. This covers the rules in depth, if you need further details on any point covered in the Q&As.